Already on the defensive, Rickie goes into full mother-tigress mode when her small and unathletic son tells her that the gym teacher is out to get him. She storms the principal's office, only to discover that Andrew Fulton, the coach, is no dumb jock. 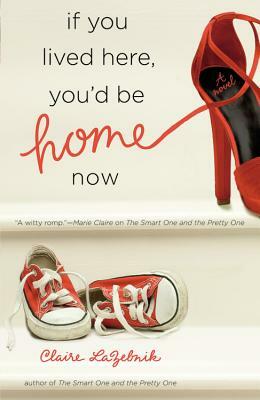 As her friendship with Andrew develops, Rickie finds herself questioning her assumptions-about motherhood, being a grown-up, and falling in love.